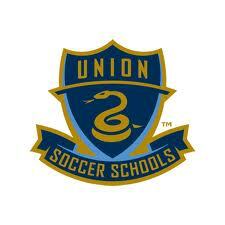 Last summer, Little Brother spent a week at a soccer day camp affiliated with the Philadelphia Union pro soccer team. This summer, he’s doing the same, starting Monday. Last summer, all I had to worry about each morning was whether he had enough to drink to prevent dehydration. If this summer were just like last summer, I’d be telling him that he’d be packing his own lunches this year. But this summer everything is different. 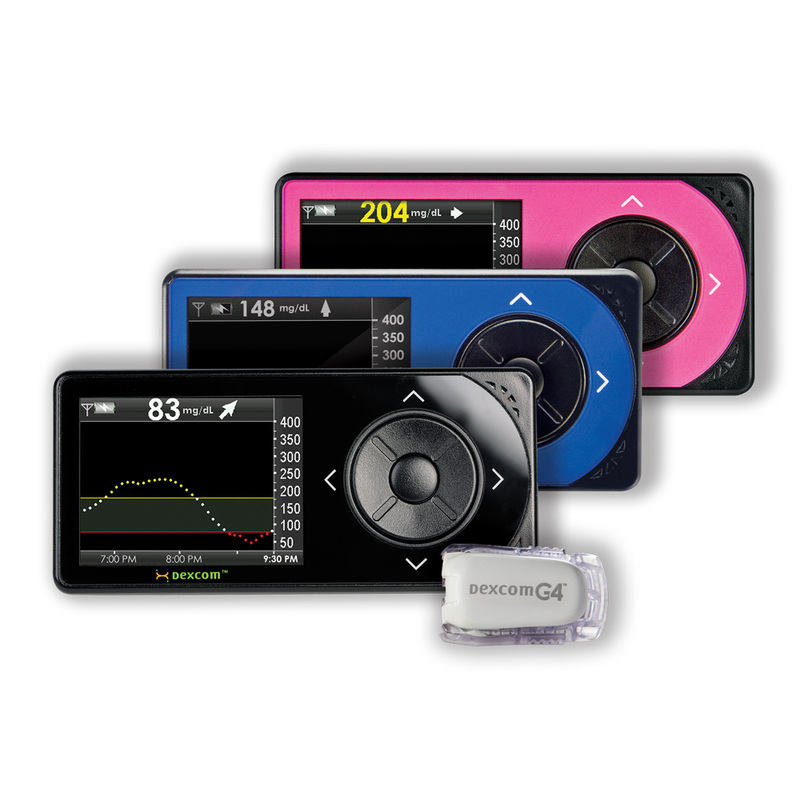 This summer there’s an insulin pen and a continuous glucose monitor to think about. This summer I have to pack enough food and Gatorade to keep his blood sugar stable during a very active day, and he has not had a day this active since his diagnosis in November. I don’t want him to be scared. I’m trying to keep all of that emotion hidden from him. He’s 12. He should be excited and ready to have fun, meet other kids who love soccer as much as he does, and learn skills that will help him play his favorite sport better. But he’s going to need to take care of himself this week, to check in with the nurses during breaks, to eat and drink enough to fuel the activity and the adrenalin. He’s going to have to be “different.” This camp has nurses, and I’ll meet them on Monday and hand them his care plan, and then I’ll walk away for 7 hours and spend the day wondering if his sugar is dropping. I’m thankful that the camp is less than ten minutes away from home. But I’m terrified, and I don’t want to let that show. Those easy camp dropoffs are a thing of the past, and I regret that I ever took them for granted. I feel like we have taken a huge step backward in terms of the independence Little Brother is developing and we are allowing him to have. I want him to be able to do things on his own, but at the same time I can’t help wanting to hover over my kid and the glucose monitor that helps us keep him on the right track–that helps us keep him alive. I’m not writing this to ask for pity, but I’m not too proud to ask for prayers–for a safe week for Little Brother and for peace for this mother’s heart. It is hard to let them stretch their wings, and harder still in these circumstances, but brava for being aware and for wearing such a game face. And many prayers promised for your ease of heart! Thank you! This is just the first of many steps in letting him stretch those wings. I have always tried to raise the kids to be independent, and this year, that has really been taken off the table for LB in many ways. Thanks, Michelle. Believe me, I would not wish this on any other parent. Ever. My prayers and concern are with you and more so, healing prayers for your adorable one …if it’s worth consoling for you too since you’ve done everything on your part to ensure he gets to enjoy everything in this phase of life inspite of the glucouse monitoring etc….be rest assured that you’ve done your best and God will do the rest! as St. Don Bosco would remind the children under his care…I’m sure the good Lord will honor your motherly concern and love and for sure “nothing is impossible if we trust God…”be not afraid and be still and know that He is God”…completely putting your trust in God will work wonders and you’ll be blessed beyond your expectations! Thank you very much! St. Don Bosco certainly was a wise one, and I will be asking his intercession to help LB along. A happy note after dropoff today: I met the nurse. She has 2 children with Type 1 diabetes. Plus she is a Secular Franciscan. God is good! Prayers for Little Brother this week. And for peace for your mama’s heart! Thank you! First day went well. He didn’t “go low” until he got home, and it’s a lot easier to deal with such things here. Just wanted you to know that I haven’t had a chance to comment but have had you in my thoughts and prayers. My 11 1/2 year old son went to a 3 day, 2 night camp at the nearby seminarian. He must be strictly gluten free. He has been strictly dairy free but recently got the OK to slowly try small amounts of cheese on a gluten free pizza. It was so hard for me to leave him. I talked to the catering/dietary company, and they seemed to know what they were doing. He did fine, although the little stink said he could eat the gluten free mostaccioli (that had cheese in it). He tolerated it fine. It’s so hard letting go and trusting that God and His angels really will take care of our kids. I hope the rest of the week goes great for your son and that he learns responsibility for his diabetes and has FUN! Thank you, Jaime! So far so good. Our guys are close in age (Little Brother is 12) and I know all about how they can be at that age…I think his angel works overtime sometimes, and I’m sure you get the same feeling with your son!